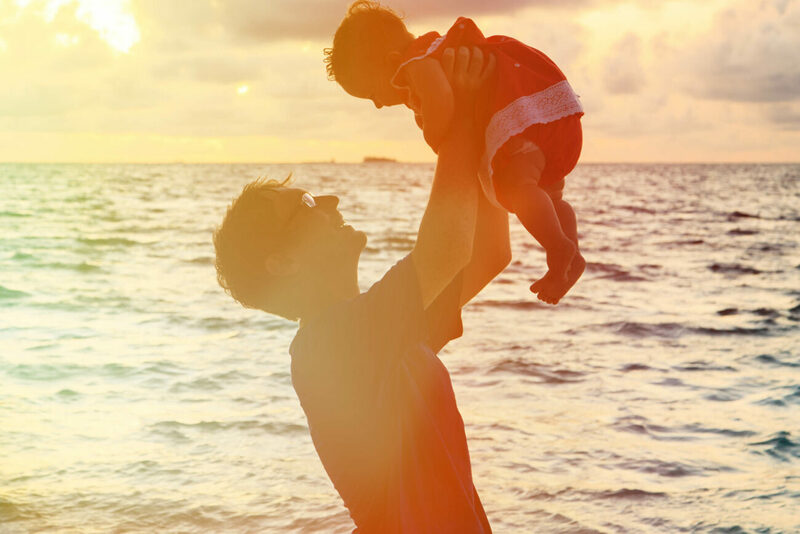 What is the cost of surrogacy in Mexico? This is one of our most frequently asked questions and for good reason. Affordable international surrogacy is not widely available, and surrogacy in the USA can be as much as $150,000 USD to over $200,000 USD. Surrogacy in Mexico with MIRACLE Surrogacy is currently $46,900 for our full-service programs in Cancún. The high cost of programs in the U.S. is a driving factor when intended parents choose programs in Mexico. These programs are more affordable while maintaining the same level of quality. 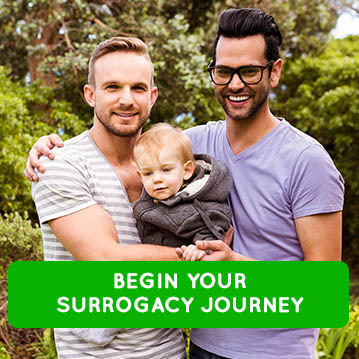 MIRACLE Surrogacy is transparent with all costs during the surrogacy journey. A price schedule which details the costs of having a surrogate mother is provided during the first consultation with MIRACLE’s journey coordinator. Each package offered includes the services and fees required for medical examinations, screening, medical preparations of the surrogate mother, In Vitro Fertilization (IVF), surrogate mother compensation, agency fees, delivery, attorney services, etc. Costs can differ widely if intended parents decide to utilize any additional or special service, for example, if there is sperm washing involved or if the intended parents need to use Preimplementation Genetic Diagnoses (PGD). Additional fees for these services will be applied accordingly. Therefore, each program is evaluated and planned carefully, based on each participant’s requirements. For more details regarding our programs, please visit miraclesurrogacy.com/cost-of-surrogacy-in-mexico/.